Find an apartment in a great location. 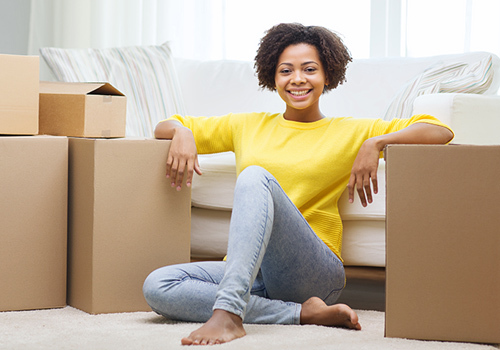 At Texas Apartment Locators Houston, we make the whole process easy. Just let us know what kind of apartment you're looking for, and we'll do the rest. 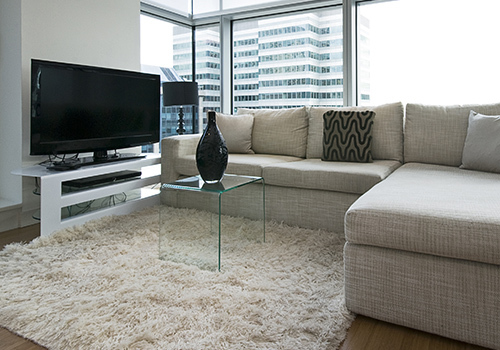 A member of our team visits each apartment personally to make sure it meets our high standards. Then, we'll introduce you to a variety of apartments that meet your criteria. Best of all, our services are completely free! We have a large database of apartments for rent throughout Houston and the surrounding areas, and we look forward to helping you find a place to call home. Contact us today to request our services. Texas Apartment Locators Houston is a real estate agency that specializes in rental properties. Based in , Webster, Texas, find apartments, townhomes, and condos for clients throughout the Houston region. Our team consists of licensed real estate agents with extensive knowledge of the local area, so you can trust we have the skill to find exactly what you're looking for. We specialize in product knowledge, area attractions, and much more than just the apartment. Texas Apartment Locators Houston has been in business for more than 11 years. However, most of our agents have been apartments locators for more than 25 years. Our whole team works hard every day to build on the great services that our clients know and love. If you are looking for apartments in Downtown Houston, Texas Medical Center, Galleria, River Oaks, Montrose, Greenway Plaza or Nasa area, we can help! The Houston Area, including Webster, Pearland, Friendswood, League City, Katy, Spring, Sugar Land, Baytown, Santa Fe, Dickinson, La Porte and Pasadena. We specialize in Galleria, Houston Medical Center, Downtown Houston, Clear Lake, Nasa, Greenway Plaza, Montrose, Uptown Houston and Energy Corridor.